Is a dead tree causing an eyesore on your property? Do you need help removing a fallen tree after an intense storm? When you need tree removal services, you can count on the pros at Calvert County Tree Service, to be there for you. We offer professional tree removal services for home and business owners throughout the Lexington Park 2034 area and beyond. Whether you need a tree service to help you remove trees that are blocking your view or diseased trees that are threatening to fall on your roof, our tree removal experts are ready to help. Call us right away to get a free estimate for our tree cutting services! While removing trees or fallen limbs from your property might seem like a chore that you can handle, it’s actually dangerous for those who lack experience and it can be costly to get the right tools necessary for the job. 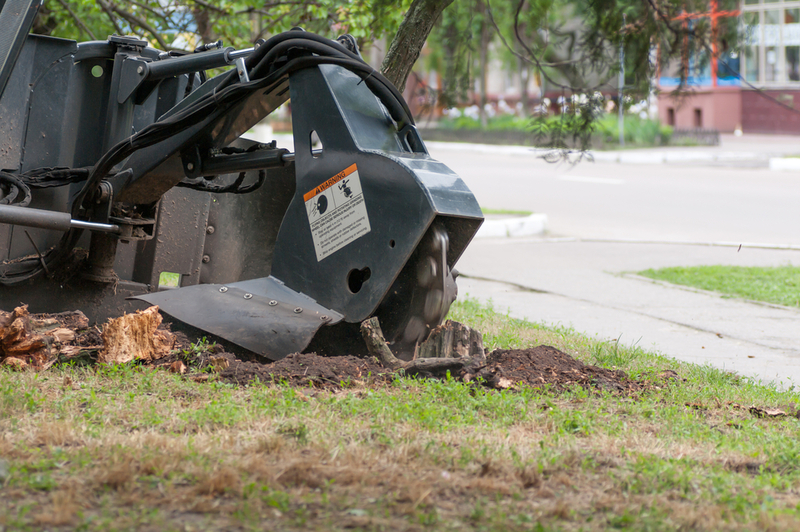 Hiring a professional tree removal service is the most cost-effective way to ensure that your trees are removed safely. When you choose Calvert County Tree Service, you’ll get efficient, affordable tree felling and removal service. We can remove trees that are threatening power lines, trees that are blocking your view, trees that have been damaged in storms and much more. So, call us today and let us help you with one of your chores on your to-do list. Call us to schedule an appointment today. Calvert County Tree Service provides reliable, honest tree services throughout all of Southern Maryland. We are fully licensed, insured and provide top quality tree services with great pricing to match. We have been providing residential and commercial property owners with high-quality service for over 15 years. It has always been our goal to meet and exceed our customers’ expectations by going above and beyond what they would expect. Dependability, reliability and efficiency are what we stand for when it comes to meeting your needs 100% of the time. Contact us today for a free estimate. I was very impressed with their safe techniques to remove a huge oak tree we had in our front yard. I will be calling them if i need anymore limbs or stumps removed from my property.